Four Generations Later, We Are Still Playing In The Dirt! We bring the power of Knowledge, Ability & Experience to work for you! 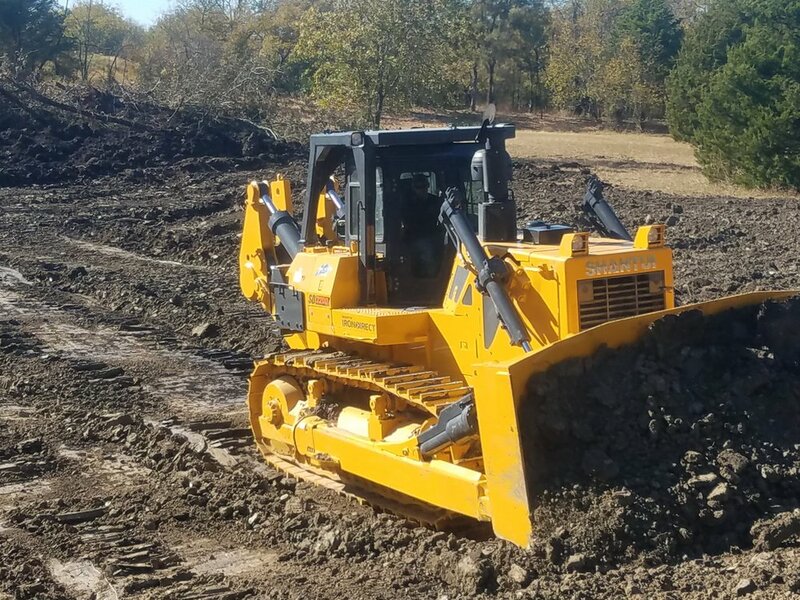 Texas Heavy Excavating is founded on a life time of excavating experience and the training handed down over 4 generations, with the 5th generation now working and training. We have come a long way from our start of excavating with horse and mule teams, We now have all new modern equipment to get the job done fast with great accuracy. Subgrade Preparation / Soil Stabilization / Lime, Cement, Flyash, CKD, CTB Stabilize. This is one of the giant Koi Pods we completed. Giant Koi Pond for Giant Koi, Just after a flood. 200'X200' Shop Pad Elevated 6' & Pond. Farm & Ranch is our Favorite! Young Hans Tobiason Started his career in excavation as an employee, Soon he was the Employer after founding his own excavation company. Hans grew his company and was one of the largest road builders around. Hans, together with his family, grandsons and others working with horse and mule team equipment completed numerous projects including many roads. Eventually the kids took over, then the grand-kids then branching off to more company’s through 4 generations. Most of us are still Excavating and Constructing and with the 5th generation in training, soaking up all that modern technology has to offer and applying to our day to day operations. Now with Hundreds of projects completed in North Texas we are still going strong and ready for more. after all, as the saying handed down over generations goes “a little dirt never hurt”. If you would like to contact us in regards to projects or Employment, please click the “Contact Us” button and give project details or interest along with your contact info. 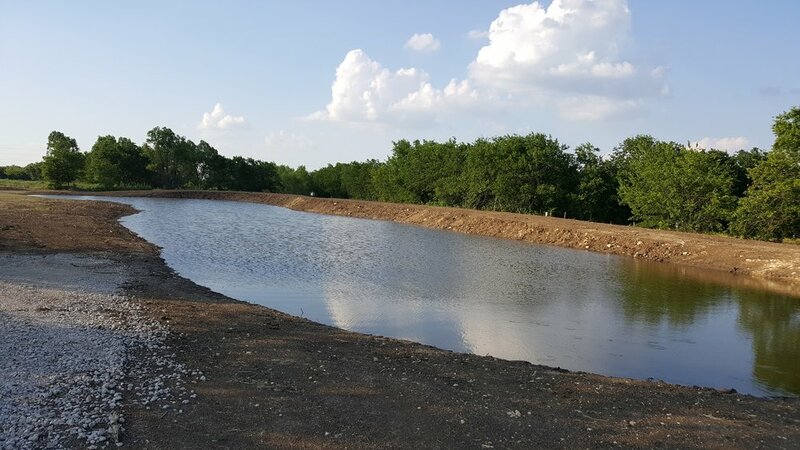 North Texas Premier Pond Builders! This is our favorite work & we are experts at designing and building them. Invite Us To Come Play In Your Sand Box! Our Team Has Completed Hundreds of Projects Throughout North Texas. Projects Ranging From $2500 - $2,500,000.